Hotel Beverly Playa is the host of this four day fitness extravaganza on the seafront. 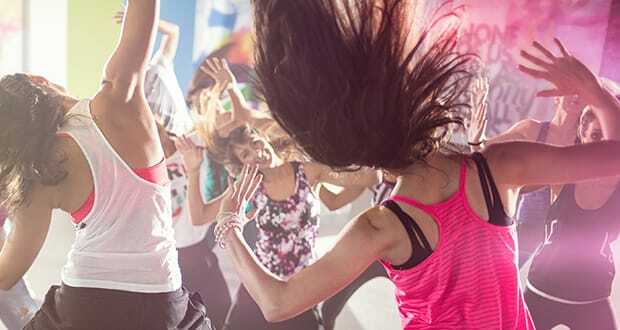 There’s an exciting variety of seminars, workshops and masterclasses in Zumba, Aerobics, Salsa-fit, Pilates, Cardio Boxing, Chikung Taichi and a whole lot more. After all that, you’ll deserve to chill out at Sunday’s pool party.